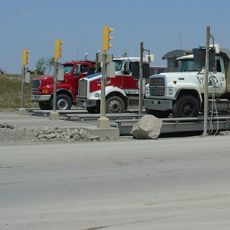 Reliability is critical for owners of truck scales and rail scales. 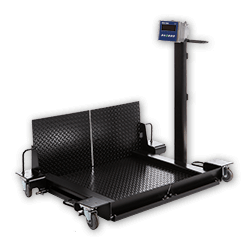 Malfunctioning scales cause business disruptions and frustrating repair costs. 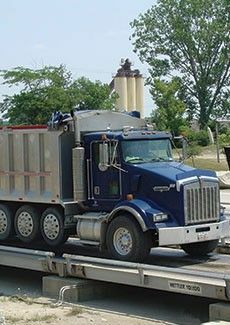 Most scale failures are caused by the scale's load cell system. 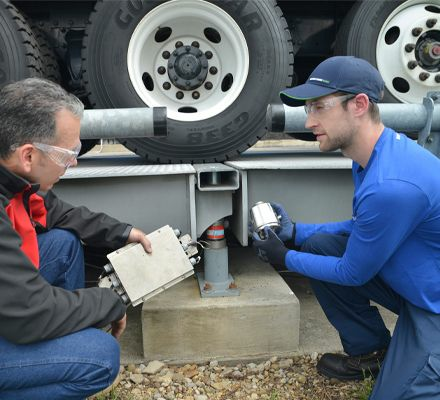 Better reliability requires a better load cell system. 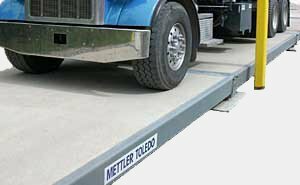 METTLER TOLEDO designed POWERCELL® PDX® weighing systems to combat each of the key causes of vehicle scale downtime. 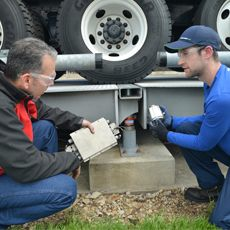 Learn what makes these systems more reliable than their competition—offering scale owners the consistent performance and cost savings they demand. Produkter og løsninger fra den globalt lederen innen lastebilvekter/veiebroer og lastceller. Øk hastigheten og forenkle varehus- og transportoperasjoner med nøyaktige og portable vekter.